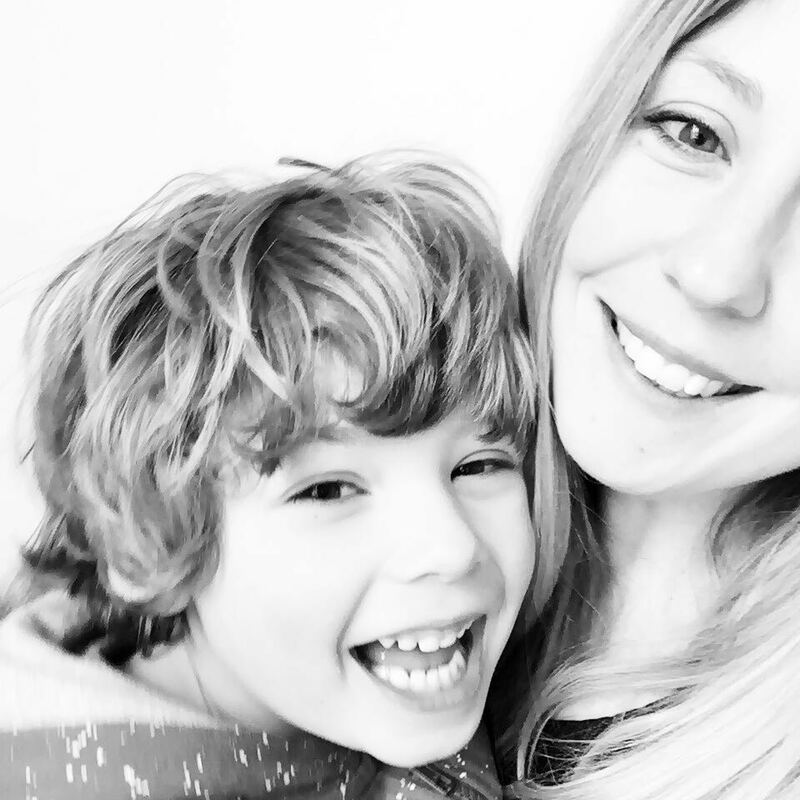 I’m always on the look out for a grand day out with the kiddos, something to excite their imagination, nurture their creativity and generally inject a bit of wow factor into their lives. So when I heard that Carrot Productions will tour Wallace & Gromit’s Musical Marvels across the UK, I was very excited for Felix and his love of the iconic Aardman duo. Following Carrot Productions huge success with their annual large screen performance of The Snowman with a live orchestra, this is set to be a corker. Living in Bristol, home of Aardman Animation Studios, Felix has always been a fan of Wallace & Gromit, whether it’s watching the short films or taking part in the annual city wide Gromit Hunt, so given the opportunity to see the Wensleydale loving Wallace preparing to perform his musical masterpiece, My Concerto in Ee Lad, with help from his faithful companion Gromit during it’s 30th Anniversary, is nothing short of special! This interactive experience features specially commissioned animations by Carrot Productions as well as live orchestral accompaniment and escapades from the Picture House Orchestra and presenter, internationally recognised classic artist, Matthew Sharp. 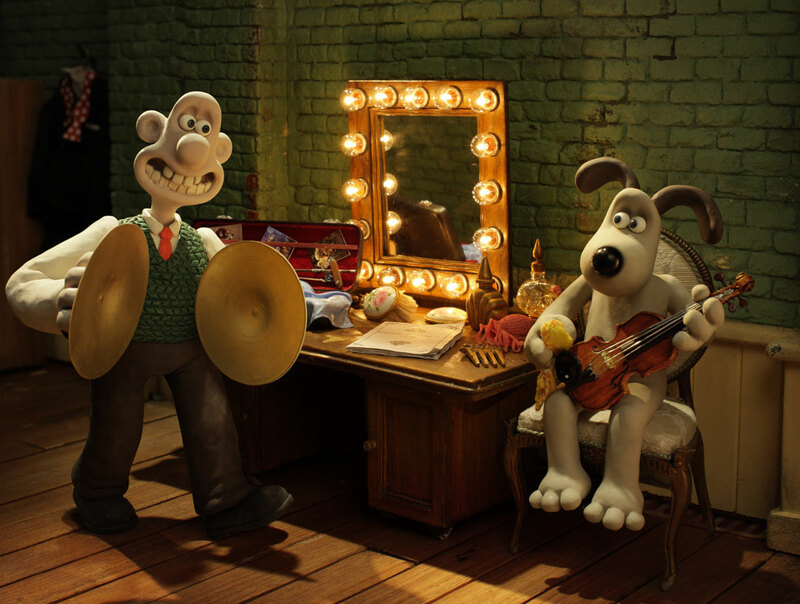 The Music Marvels Tour will launch its 38 date tour across the UK during May and June, giving you an opportunity to see this fantastic show, including an exclusive feature of Aardman’s most loved ‘The Wrong Trousers'. This has to be one of our all time favourites that is guaranteed to have Felix in stitches, especially the diamond heist scene. 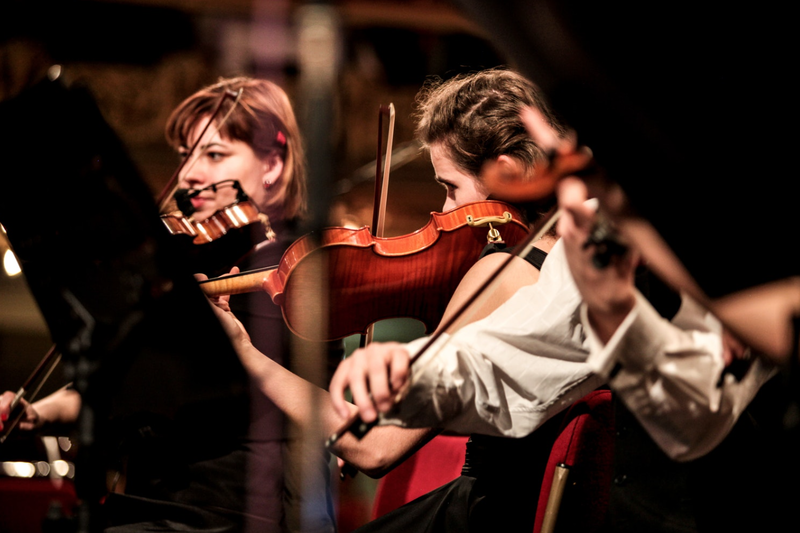 The Oscar Award winning animation will also feature a live orchestral accompaniment from a professional orchestra drawn from members of the Hallé and BBC Philharmonic orchestras among others. As a mum of a child who has grown up loving role-play games, fancy dress, theatre and the creative arts I know it’s going to be a spectacular and I’m probably going to spend my summer being musically challenged by my micro conductor. The performance is in two parts. 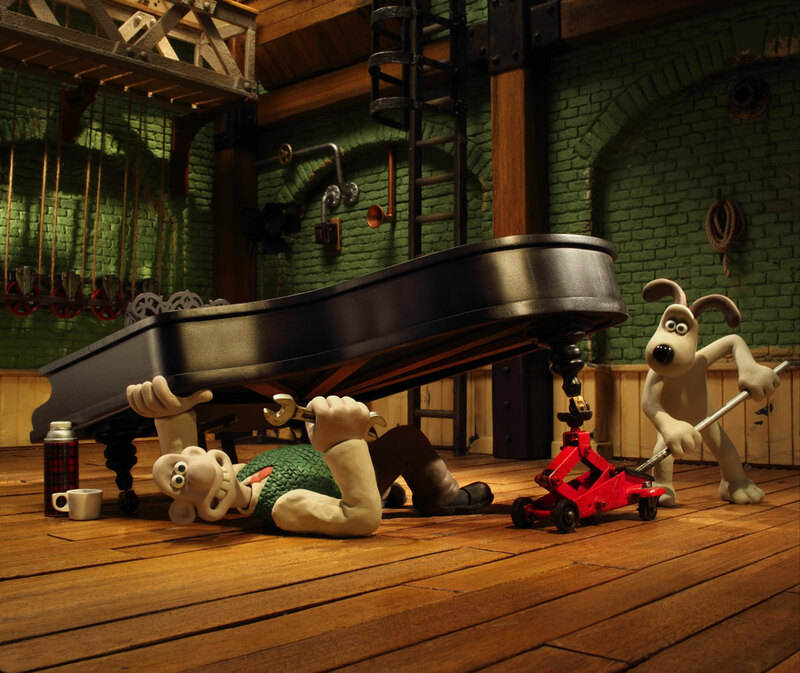 The first features an action packed and interactive dialogue between Wallace and Gromit and the orchestra, and lasts for approximately 35 minutes. The second part is a screening of The Wrong Trousers with live orchestra, lasting for 30 minutes. There will be a 20 minute interval, with a total running time of approximately 85 minutes and is suitable for all ages from 3+. Tickets are now live over at Carrot Productions so you can snap up seats at a venue near you! 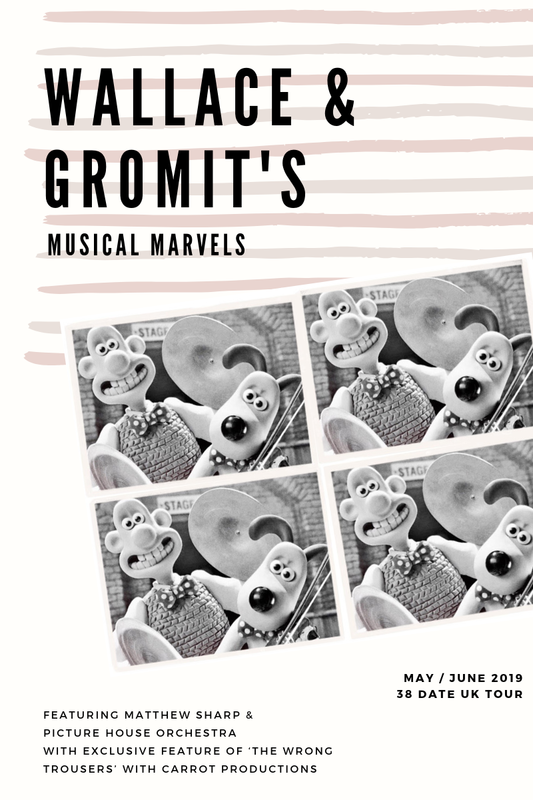 Carrot Productions has paid for us to attend and review the 2019 performance of Wallace & Gromit’s Musical Marvel Tour (both here on the blog and on social media), and our experience will be gifted as part of this agreement. 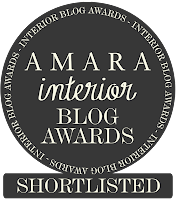 We will be giving our 100% honest review or our experience on the blog. Thank you for your continued support.